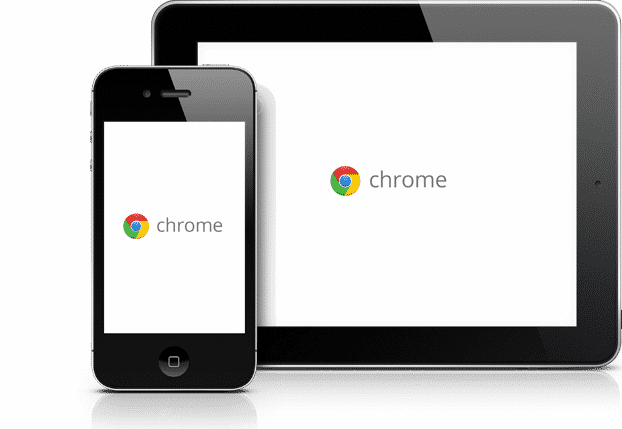 iOS will be the first platform to get built-in support for full web page screenshot on Chrome. I cannot say for sure if this will come to other platforms, but looks like the team is preparing to add this feature as an experiment, to the iOS version. It is very clear from the flag description that this is a feature where Chrome will scroll the entire page and produce a screenshot when asked. Now to the question if this will be added to other platforms. You can already do this on Windows, MacOS and Chrome OS with the help of extensions. So, I would say, this feature will not be a priority for the Chrome team. On Android, some devices offer this feature, but that is baked into the operating system, and not a Chrome specific feature. So, if we were to see this feature on other platforms, I would put my money on Android, at least as the first priority. Another question that I don’t have any clue about is this. Why did they pick iOS as the first place to experiment this feature?